In June of 2014, I was at a loss when I looked around and searched for a women’s Catholic community. I knew so many incredible Protestant ones — women’s communities that come together in prayer, to read the Word, to get together in study groups, etc. But I could not find one for Catholic women. I struggled to even find it in my diocese, which is very much alive with amazing ministries and hard-working priests and bishops. I did not know what Blessed is She was called (obviously! ), what it looked like, what we would even do for Catholic women on the internet, but I knew it had to be done. So we leapt. Twenty other women and I leapt into the unknown. We settled in to the name Blessed is She from the Gospel of Luke 1:45 that my friend thought of in prayer one day. It was perfect. We decided to use the lectionary readings instead of studying certain books of the Bible. The Church offers us so much beauty in the lectionary readings, and we thought it would be perfect to meld our Tradition with how the Word affects our daily lives. Twenty women and I, we wrote about the Word, what we hear the Lord speaking to us through it, how it applies to our lives today, what we are learning from this prayer. We will look at the daily readings and write reflections on them that apply to our lives. It will be soothing to our souls to sit and reflect on what the Lord is trying to speak to us through His beautiful Word. It will be essential for our growth as Christian women to continue to grow in Him as opposed to remaining stagnant. Open up your bible, sister. And I’ll join you. Let’s do this. This has been a great gift. Years later, we are still doing this. This is still our mission: to open up our bibles and to pray together. 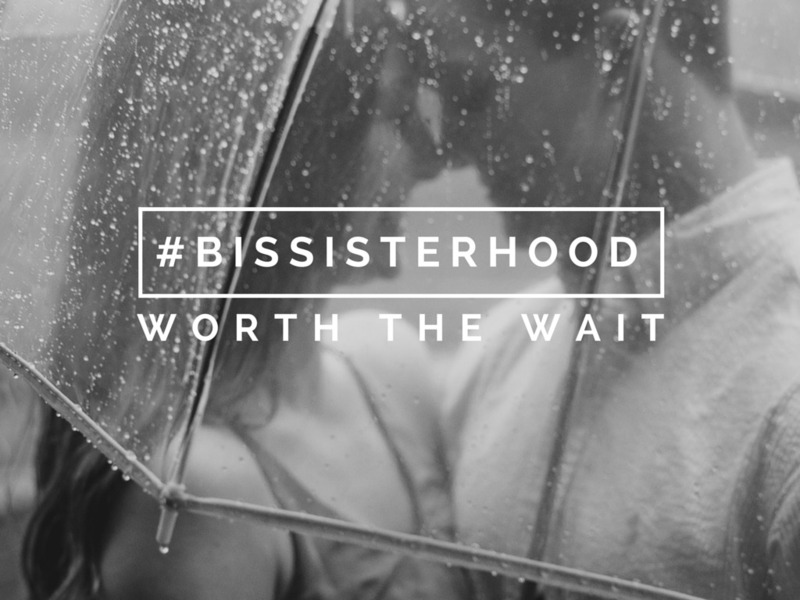 We have stayed true to what we crave and desire in our own lives: sisterhood and prayer. The past few years haven’t come without bumps. They haven’t come without bruises. 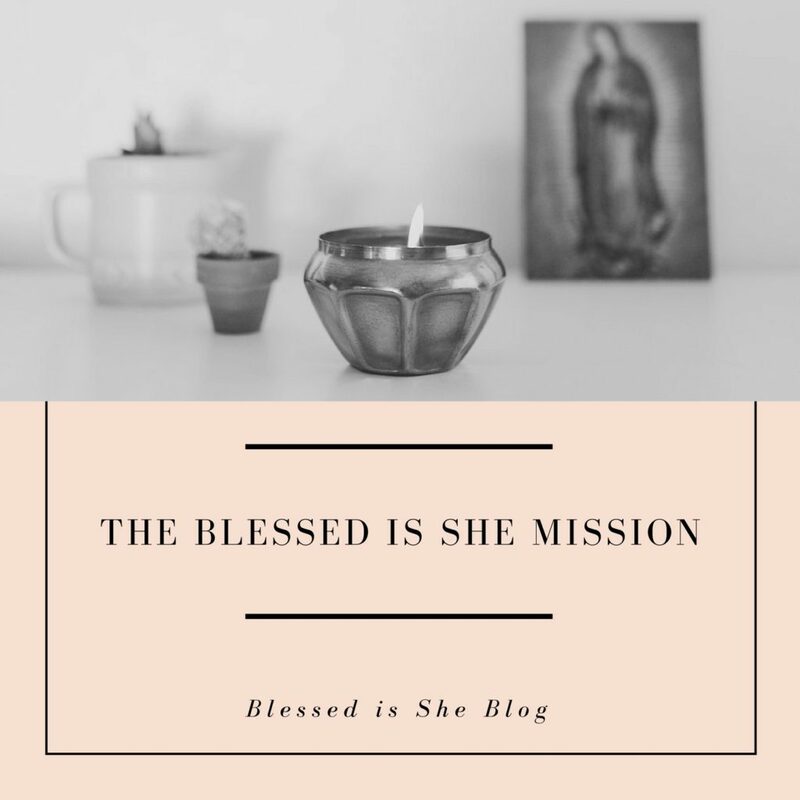 The Blessed is She team has grown: we’ve doubled our writing team (college aged! sisters! grandmothers! single women! wives! ), we now have a graphic designer who designs our study guides and products, we have a web manager who handles our website maintenance, we have a Managing Content Editor, a Director of Operations, and more. We are growing, steadily, hopefully, and in prayer, at the pace the Lord wants us to grow. The past six months have been a great learning experience for our ministry. Ideally, we would continue to provide the lectionary within each email so that women could read the daily readings right there every day. Our goal, right from the very beginning has been to facilitate going deeper into the Word, prayer, and community. However, after talking with different translators and copyright holders, we have determined that including the readings in our emails is no longer possible. The readings will continue to be on our website through an RSS feed provided by the the United States Conference of Catholic Bishops, but they will not be in our emails. This has been a long road, these past six months, trying to navigate copyright permissions I never even knew existed when we started Blessed is She in June of 2014. I apologize for any confusion or frustration these past six months have caused for you in our attempt to navigate the waters of copyright law. I ask your forgiveness for the lack of explanation as we tried to find the best solution as quickly as possible. I ask for your continued love, support, and encouragement for this ministry whose mission has not wavered, even in turbulent waters. What has come of this ministry has been bigger than anything any of us anticipated: a sense of welcoming to any and all women, an open door for women to know more about the Word and how it affects them, right now, today. Even more so, this ministry has helped women (at least, it’s helped me) to grow in relationship with our Lord and God. And that, my friends, that has made all the difference. If this ministry and community can help just one woman know she is loved deeply by the Father, then this ministry has done its job. One woman can rest in His arms, in security and deep faith. Any of the mess-ups or trip-ups of the past three years mean nothing in light of the goodness and the gift of Blessed is She. If you have any questions or concerns, I am all ears. Contact me here. 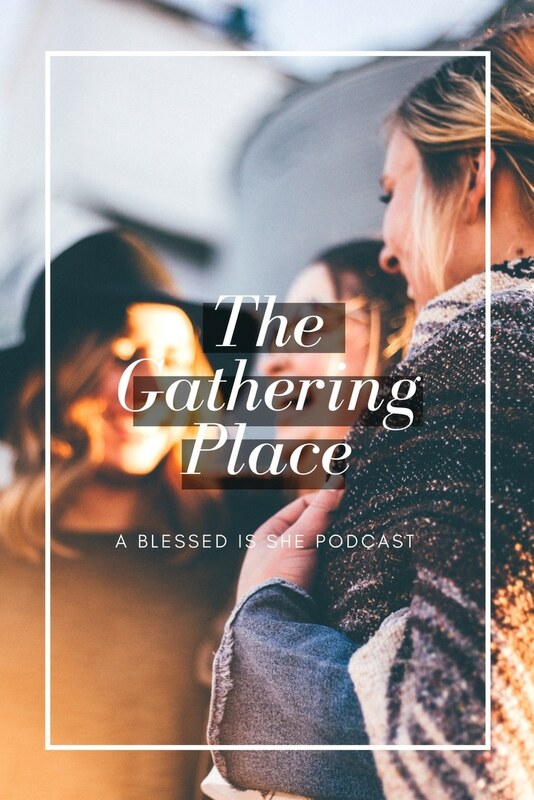 Jenna Guizar is the wife to an amazing man named Mike, is the mother to four beautiful little girls (one is already in heaven), and is the founder and Creative Director of Blessed is She. This brought tears to my eyes this morning as I read it and learned the story behind this beautiful ministry. Thank you, Jenna, for taking the leap of faith and following what the Lord put on your heart. 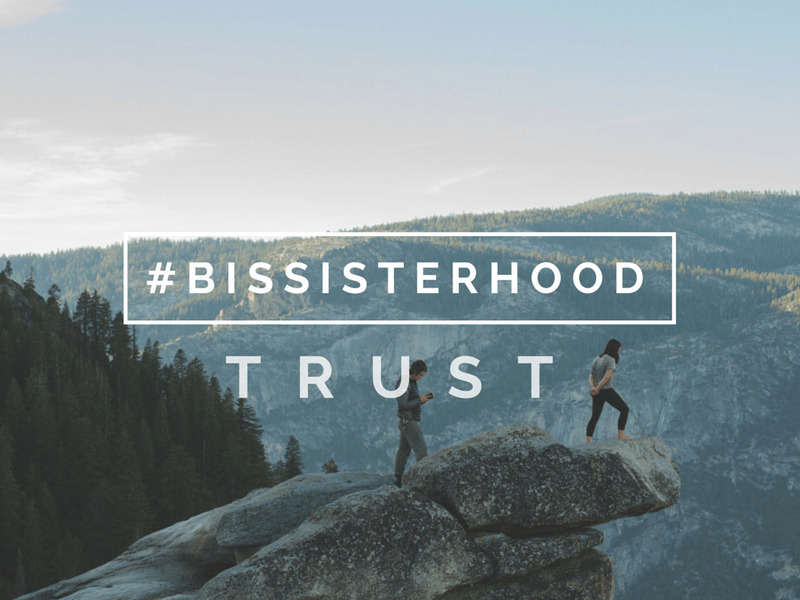 I cannot begin to explain to you how BIS has filled a void I didn’t truly know I had both in spiritual/prayer life and in sisterhood. The daily reading emails have been a great way to start my morning (along with my cup of coffee) and the last six months of membership with the journals and workshops has been so enriching. May the ministry and the team of BIS continue to be blessed and fruitful! No worries Jenna! I hope the last 6 months wasn’t too tough!